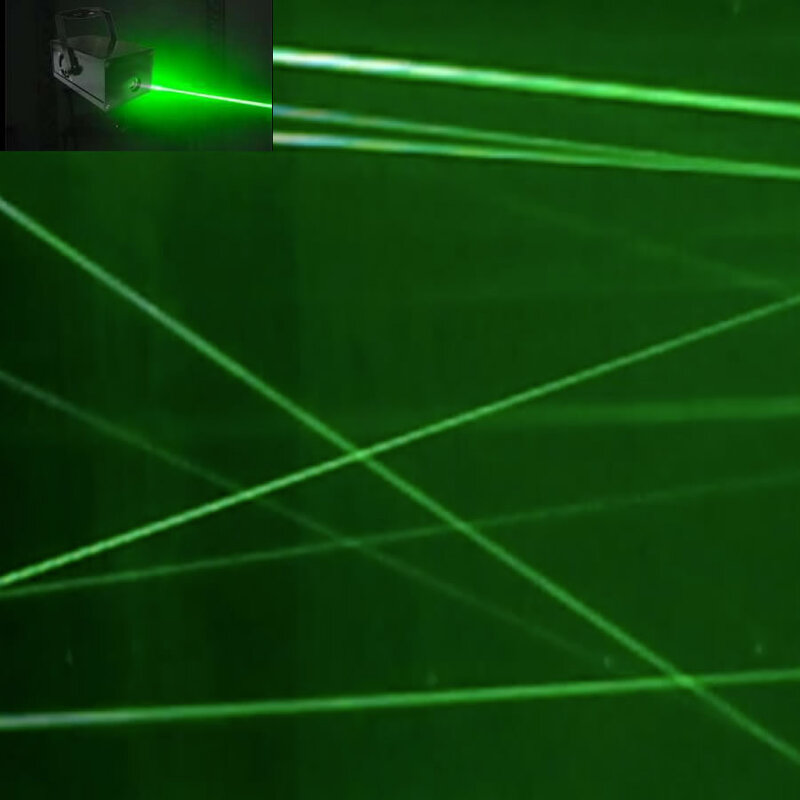 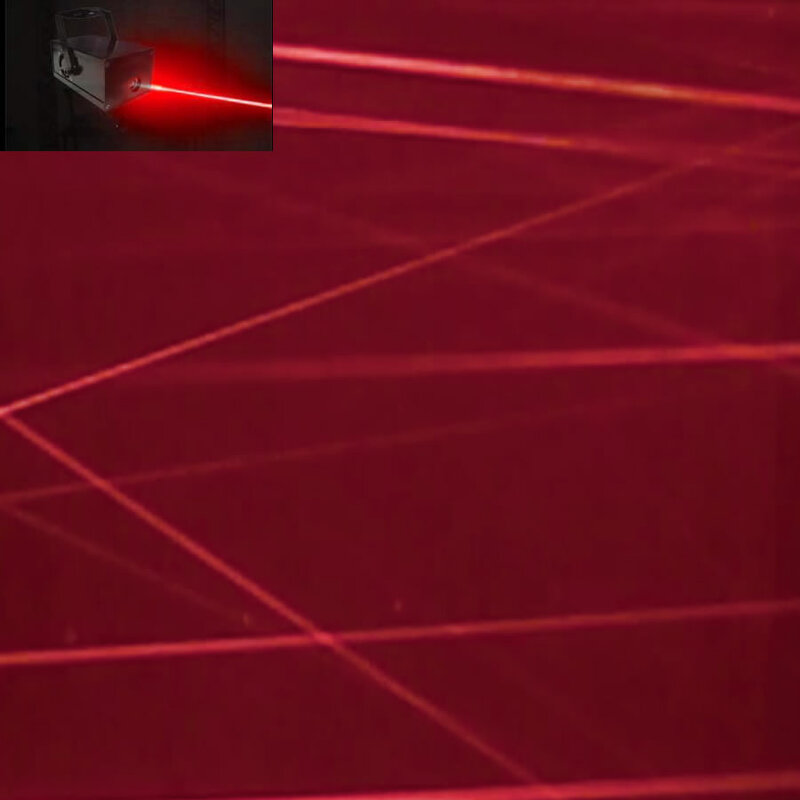 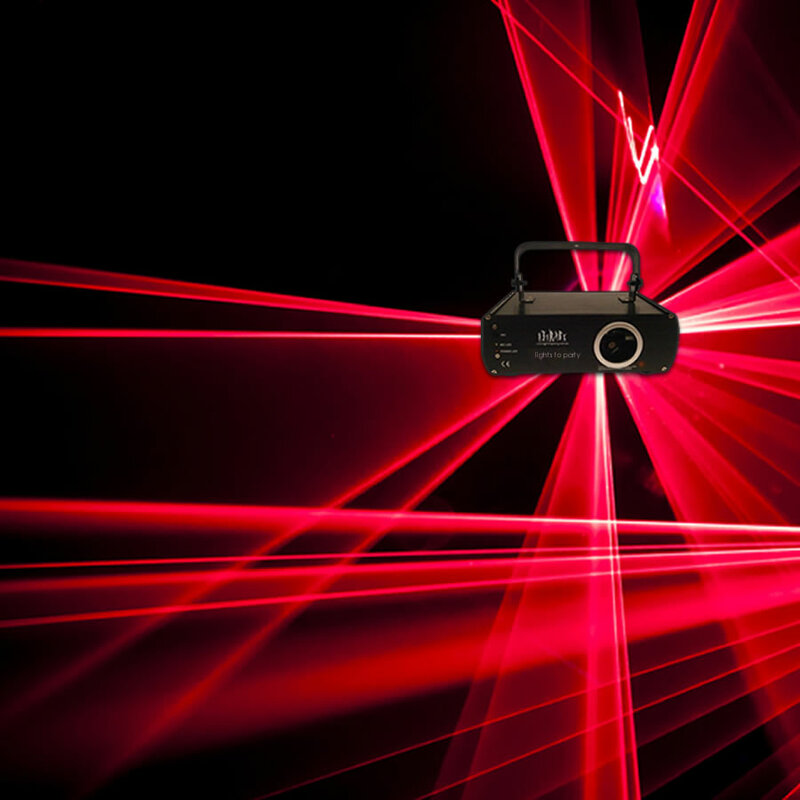 We have a wide range of laser light options. 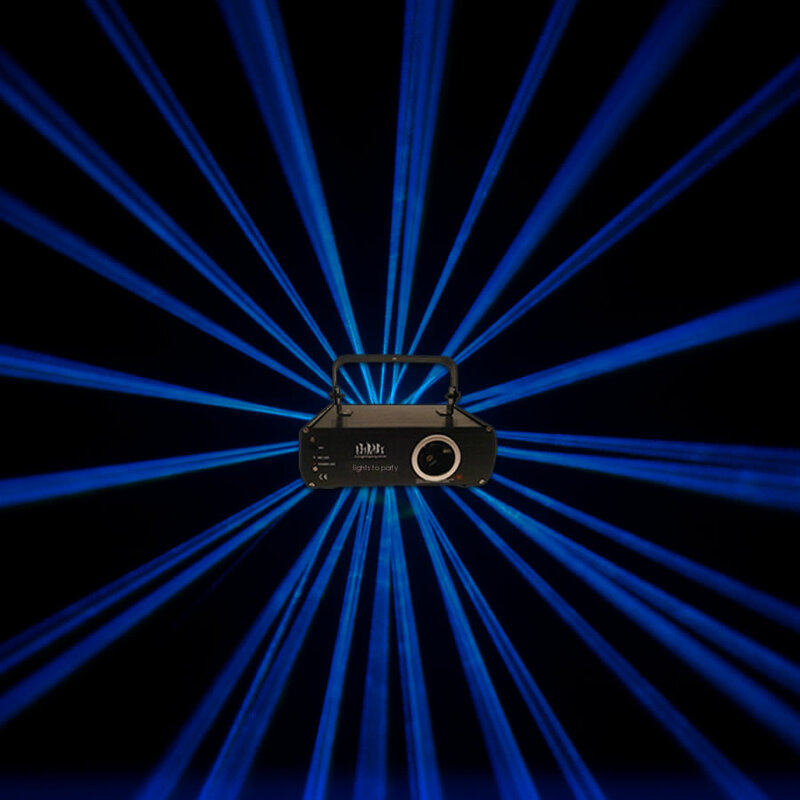 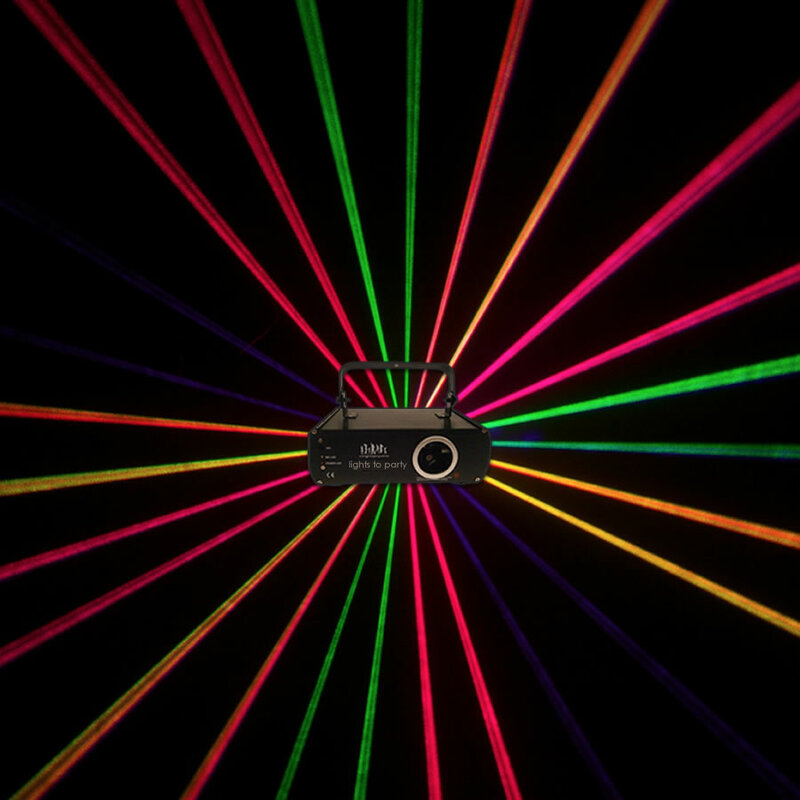 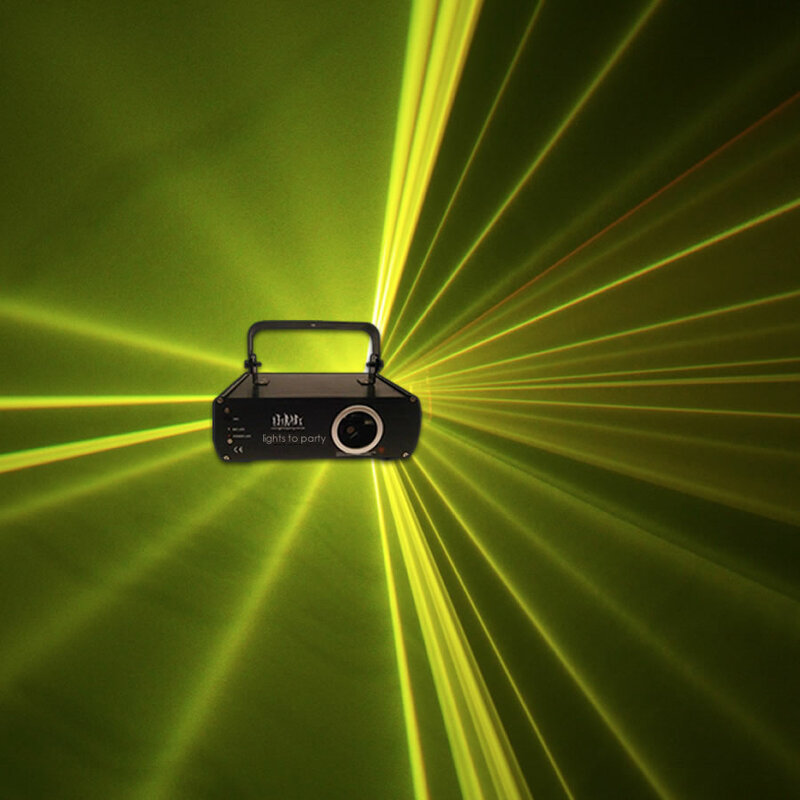 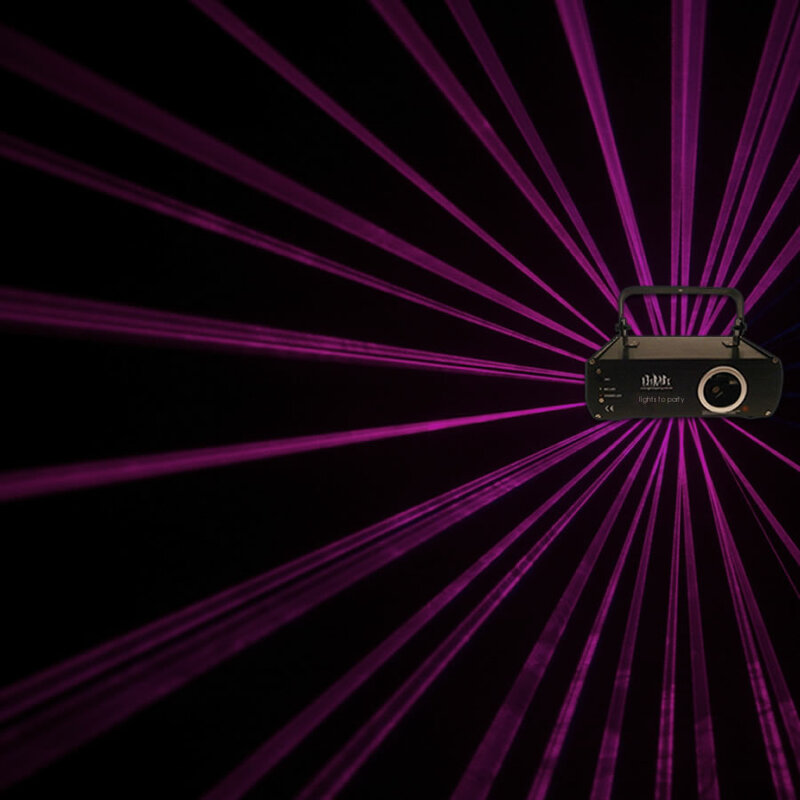 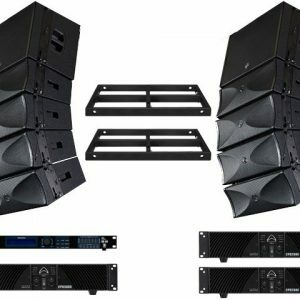 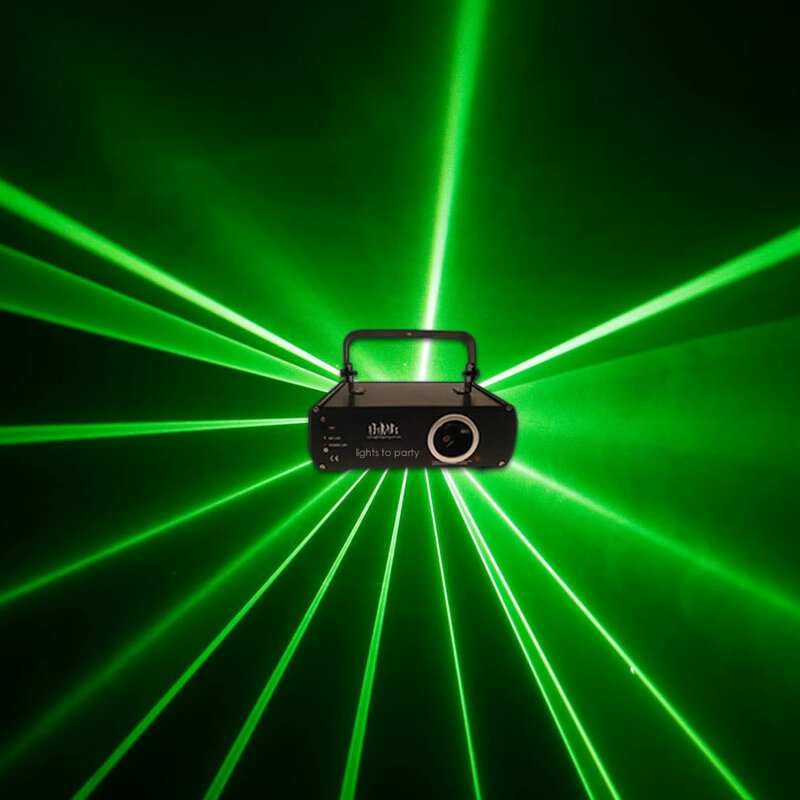 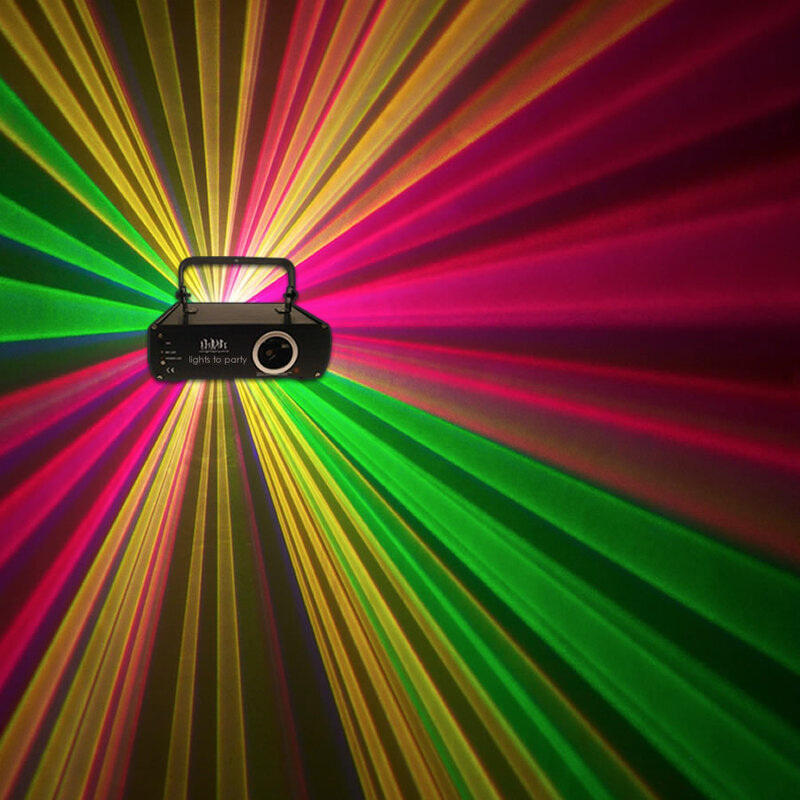 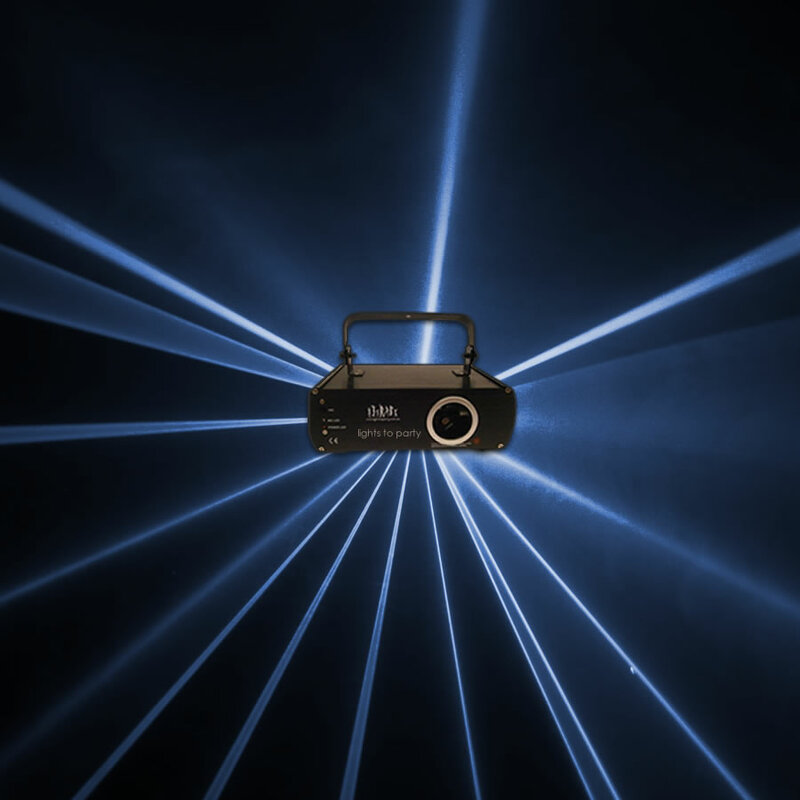 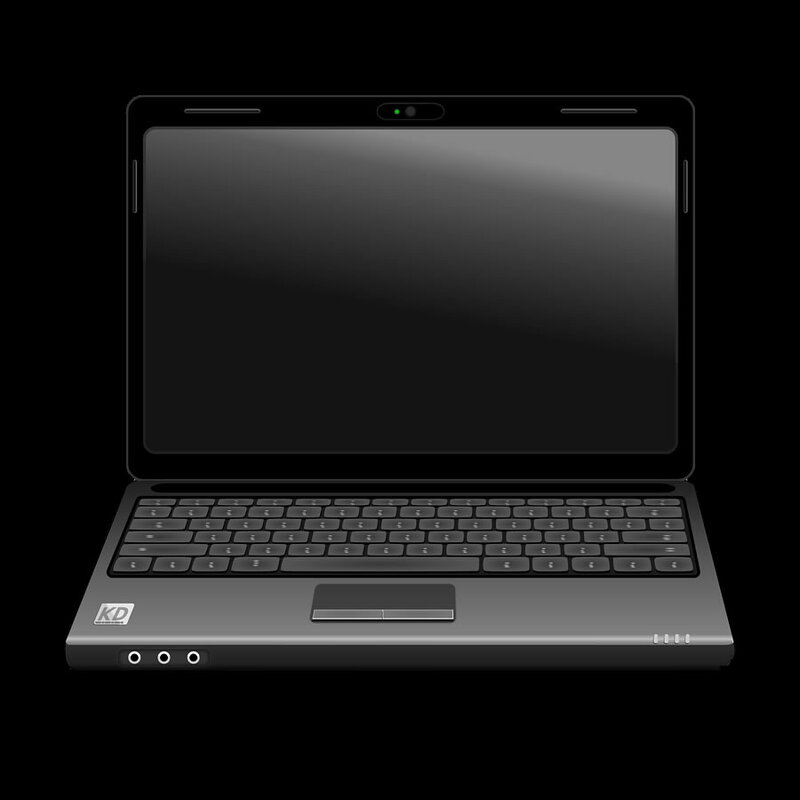 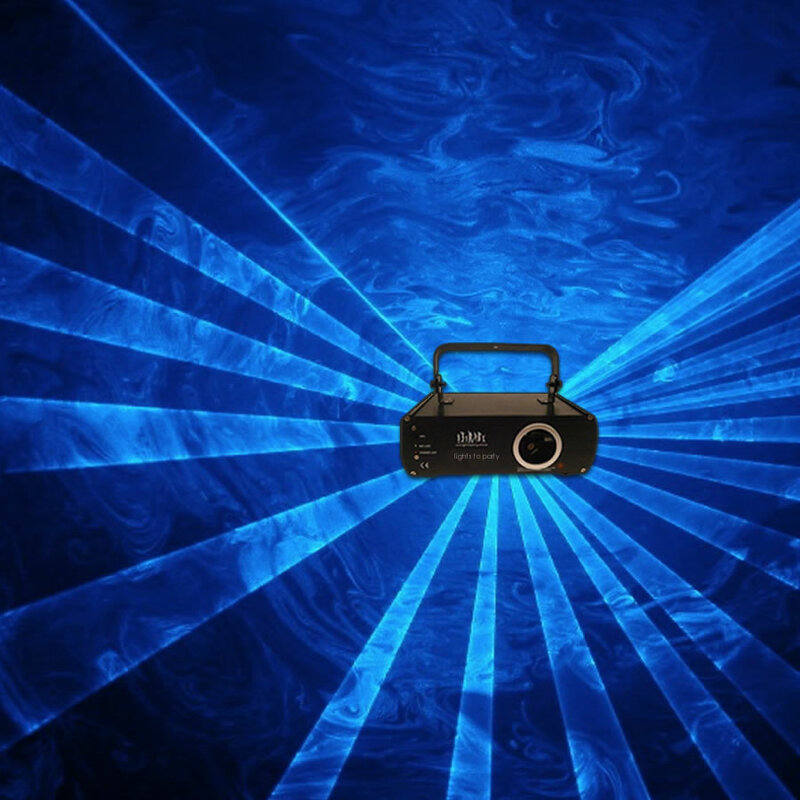 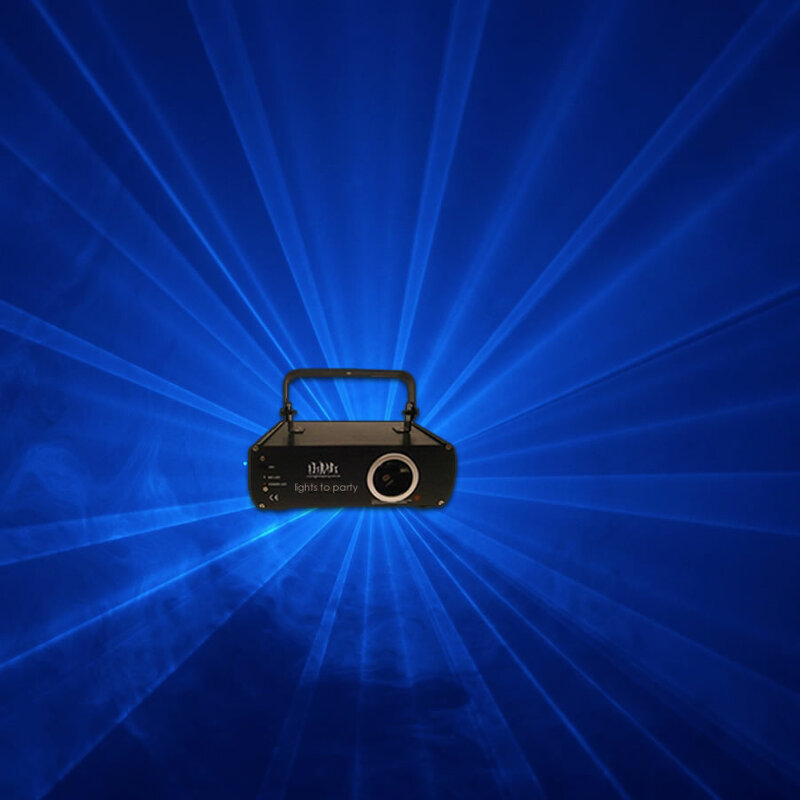 We can provide small lasers for your house party that we set to auto and you won’t have to do a thing right through to programming large laser shows or creating custom laser graphics for a product launch. 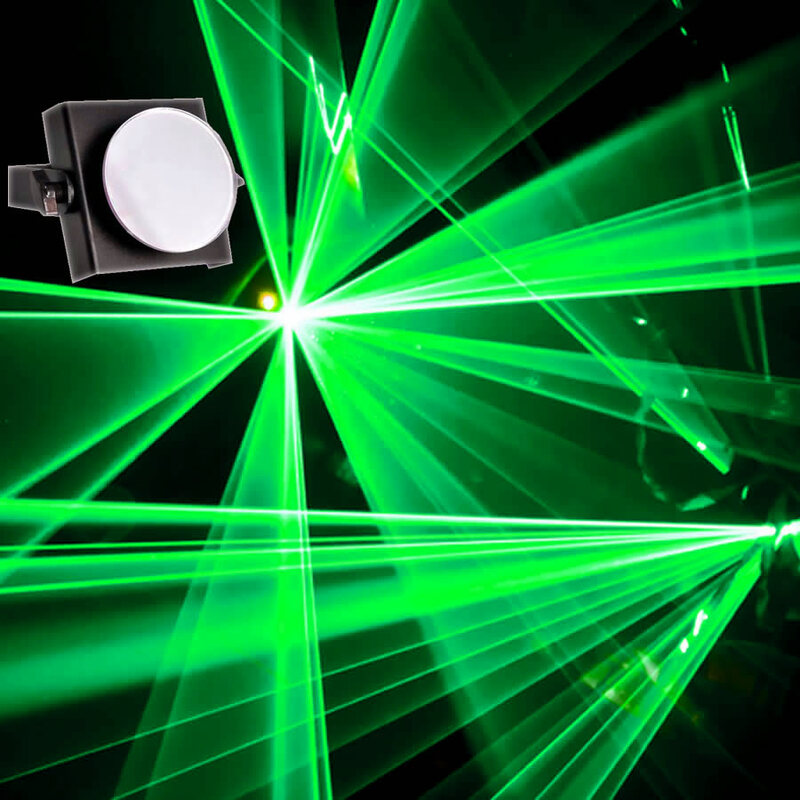 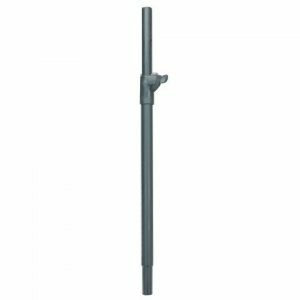 Our standard house lasers start at 50mW so really pack a punch and we can provide large powerful lasers for your large event up to 15 watts! 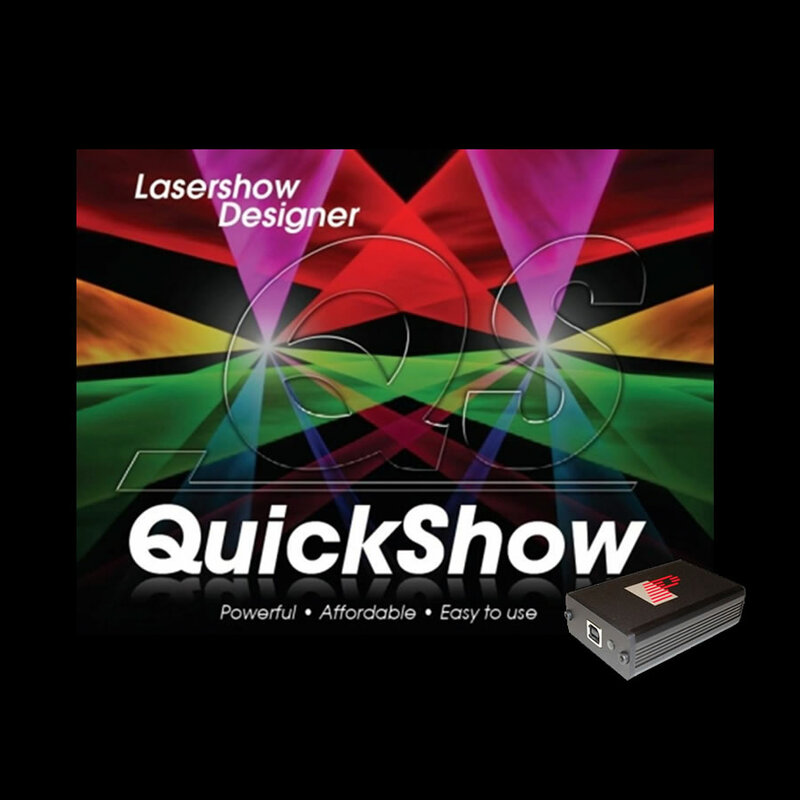 We stock a great colour range of lasers also including red, green, blue, yellow, pink, and cyan. 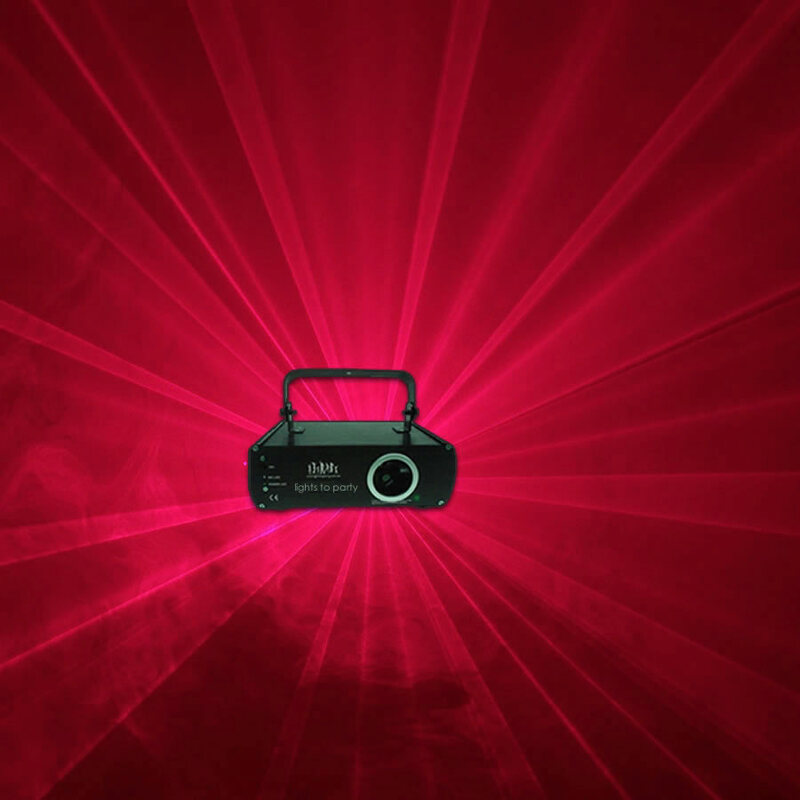 If you have an enquiry for a large event we will need to chat through your requirements so simply get in contact via our contact form. 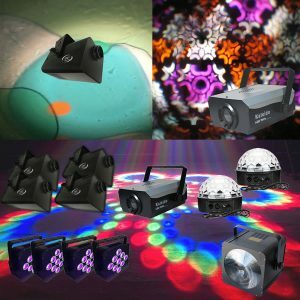 If you are just shopping for a house party or regular event check out our videos below!